09-29. Atheneite #6. So tiny yet so elegant! 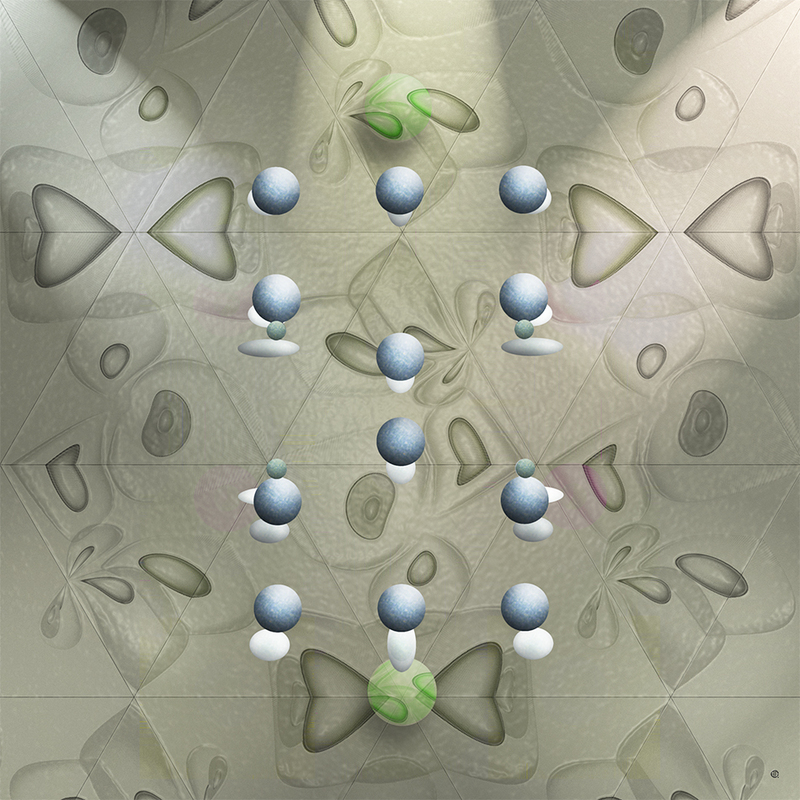 Atheneite crystal’s atoms flight formation presented here both as spheres and ellipsoids. The Cirque du Soleil would be proud of them.